commented on ""Act as if what you do makes a difference. It does." - William James ..."
We have heard that some people find it hard to go back to the routine of daily work. 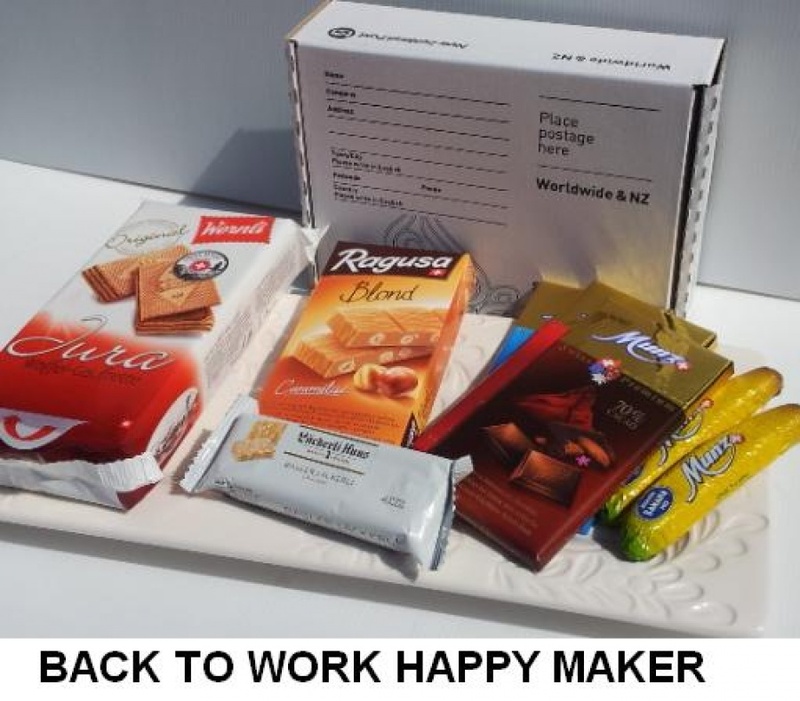 Therefore, we thought we put a treat box together which will keep you in a good mood for a while. You find this item on http://goo.gl/qP08QR - specials.